1. I used to think of this song as a guilty pleasure. 2. Now it is just a pleasure. 3. I own this CD and I don’t think I’ve ever listened to another song. This entry was posted in Music, Song of the Day! 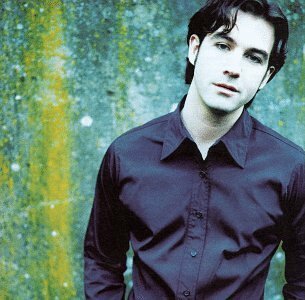 and tagged Barely Breathing, Duncan Sheik by Teacher Goes Back to School. Bookmark the permalink.